S- Video and R/L audio signal. You can select Composite Video or S-Video as output in different time . on traditional AV monitors or projectors. 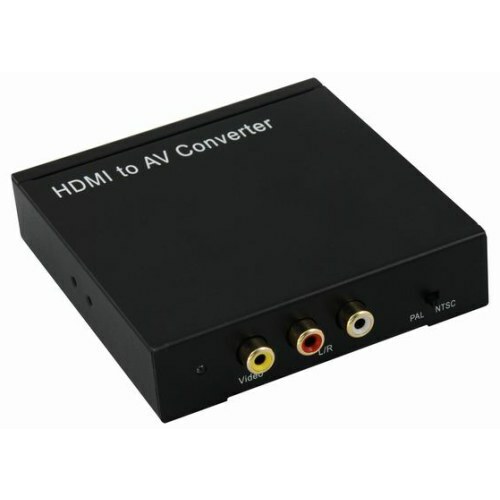 Conversion:It could convert complete HDMI input intocomposite video signaland R/L audio output.